Hurt in a truck wreck? We’ve helped other victims, let us help you too. Contact us today. If you’ve been injured in a truck accident, you’re probably facing expensive medical bills, lost wages, and/or disability among other issues. With the help of an experienced Nashville truck accident attorney, you can obtain compensation to cover the full cost of your injuries. Why Are Accidents With 18 Wheelers So Deadly? Large trucks are essential for commerce and transportation in the United States, but they also carry a greater risk for severe injuries or death. The Insurance Institute for Highway Safety reports that 1 in 10 highway deaths result from truck or commercial vehicle collisions. But what exactly makes them so deadly? Big rigs’ size and weight pose the greatest risks. Trucks can weigh 30 times as much as passenger cars and their height often makes them susceptible to running over smaller cars in crashes. Because of their size and weight, trucks cannot brake as quickly as other motor vehicles. It can take up to 40% longer for a truck to come to a complete stop compared to a car. There are a variety of causes reported with collisions involving big trucks. Distracted Driving – Truck drivers are just as vulnerable to being distracted as other motorists. From cell phone use to talking on the radio, distractions can cause deadly accidents. Driving Under the Influence – Driving under the influence of drugs or alcohol can impair a truck drivers decision making ability. Inadequate Truck Driver Training – Driving a big rig is not like driving a car. Truck drivers need special training to learn how to operate the vehicle safely. Speeding – Because trucks can weigh up to 80 tons, it takes much longer for a truck to come to a complete stop. When truck drivers exceed the speed limit, they increase the amount of time needed to stop to an unsafe level. Truck Driver Fatigue – Truck drivers have a reputation for working long hours to meet tight deadlines. However, when drivers are fatigued, they can experience delayed reaction times. Unsecured Loads – When cargo on a truck is not secured, the weight can shift and cause the center of gravity of the truck to move. This can cause drivers to loose control of the truck. While some people might think all vehicle collisions are the same, this is far from the truth. Truckers are held to different standards than other motorists. The federal government has imposed strict regulations regarding the amount of continuous hours truckers are allowed to work, however, many drivers ignore these guidelines in order to meet tight deadlines. Regulations also limit the weight of heavy loads, require drivers to keep a log of all activities and miles travelled, and require drivers to take breaks every eight hours. When these regulations are not followed, they greatly increase the likelihood of a truck accident. Because trucks are commercial vehicles, there are several parties that can be held responsible when negligence causes truck accidents. Trucking companies are responsible for adequately training drivers and truck manufacturers and repair shops are responsible for providing safe trucks with proper parts and maintenance. The sooner you can involve an attorney in your truck collision case, the better. Because you are likely recovering from injuries, an attorney can conduct interviews with witnesses, work with law enforcement officers and help preserve any necessary evidence. 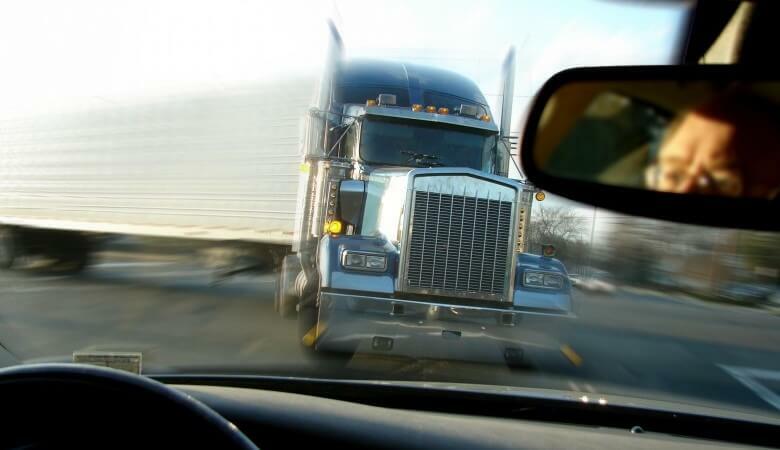 If you’ve been involved in a collision with a large truck, you likely have many questions. How am I going to pay for medical bills? How long will I be out of work? How will I provide for my family? An attorney will be able to answer all of the questions you may have so you can put your energy into getting better. The attorneys at Whitfield, Bryson & Mason have extensive experience handling Nashville truck accident cases, and we know how to fight for the compensation you deserve. We work with industry experts and reconstruction specialists to outline the exact circumstance of your wreck. If you or a loved one was seriously injured or killed in truck accident, contact us today so that we can help protect your legal rights.